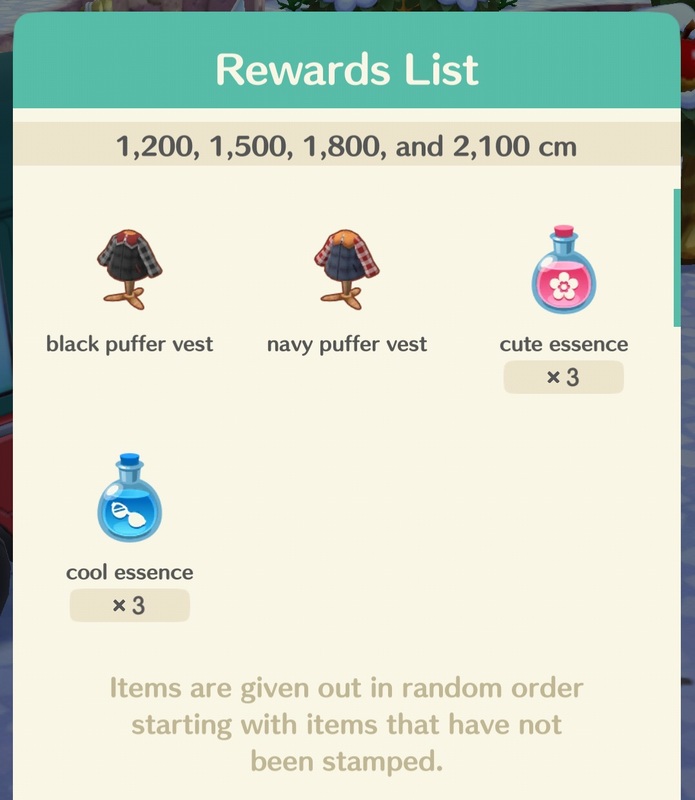 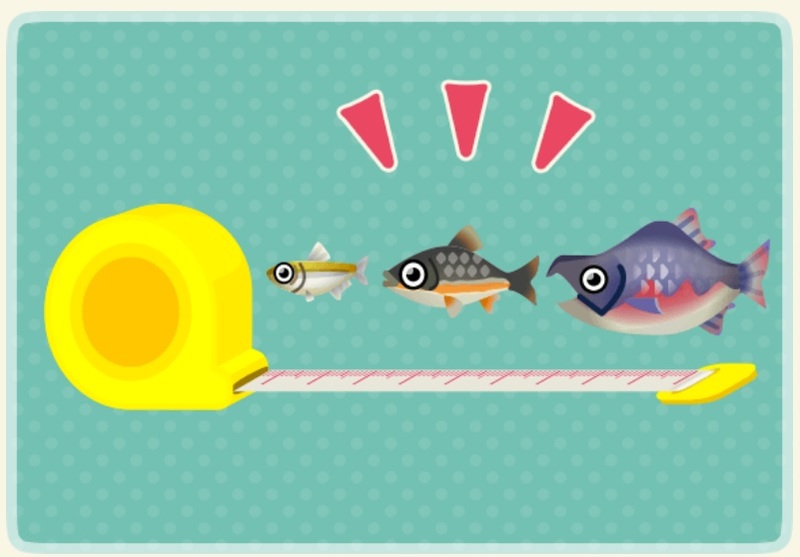 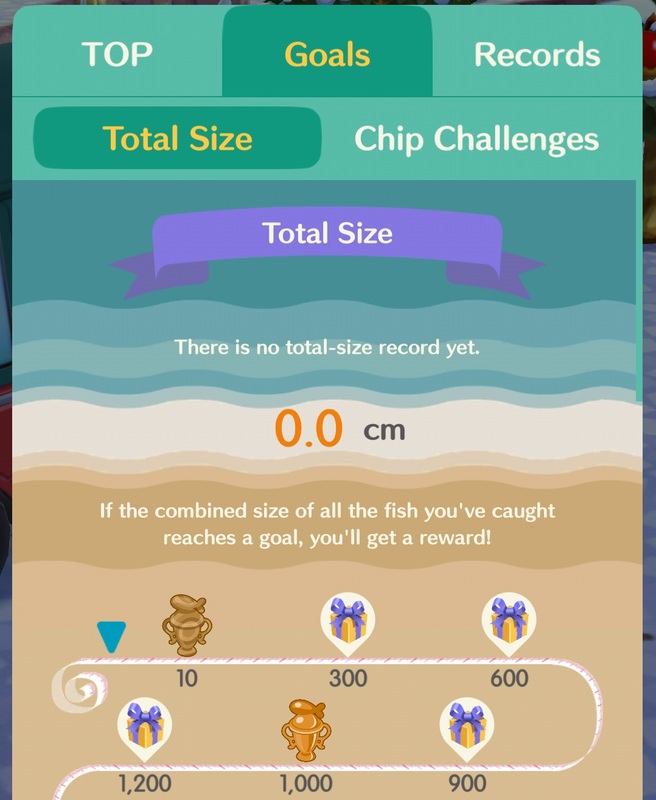 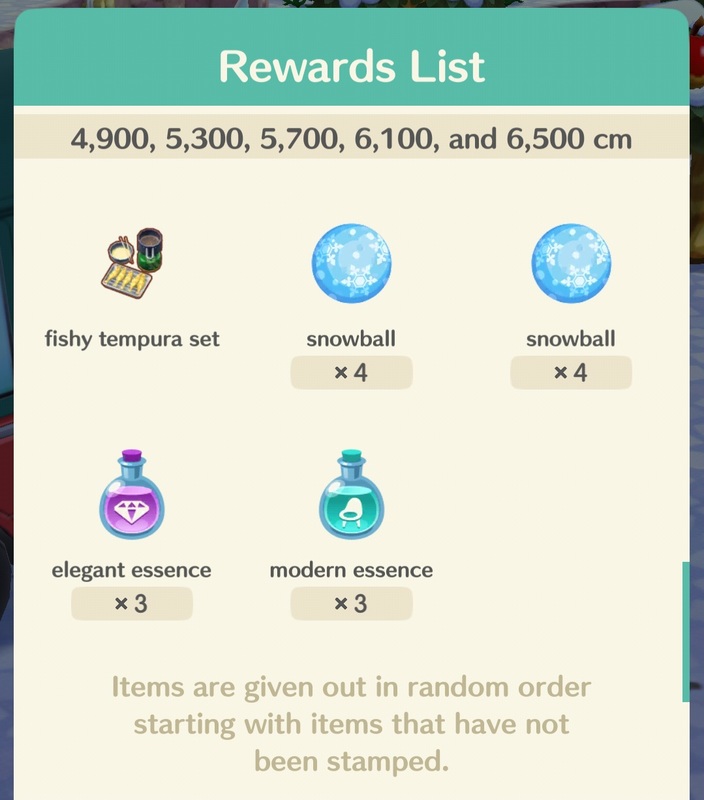 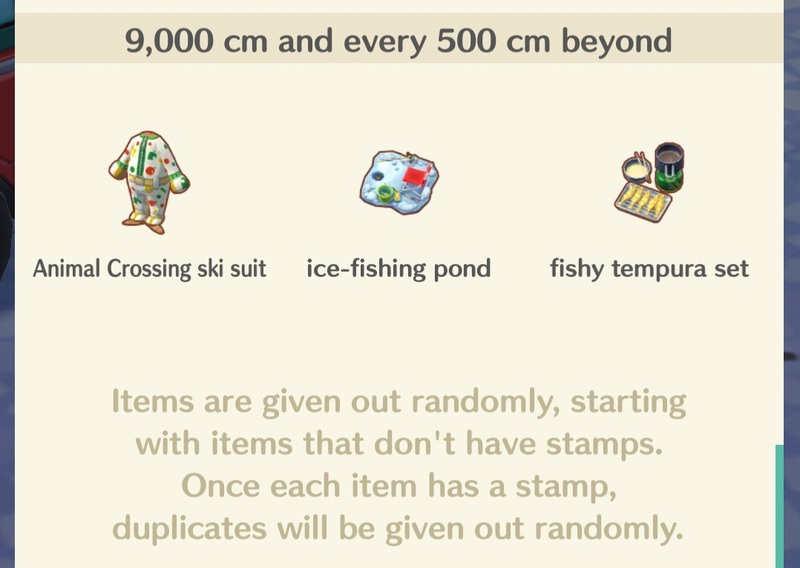 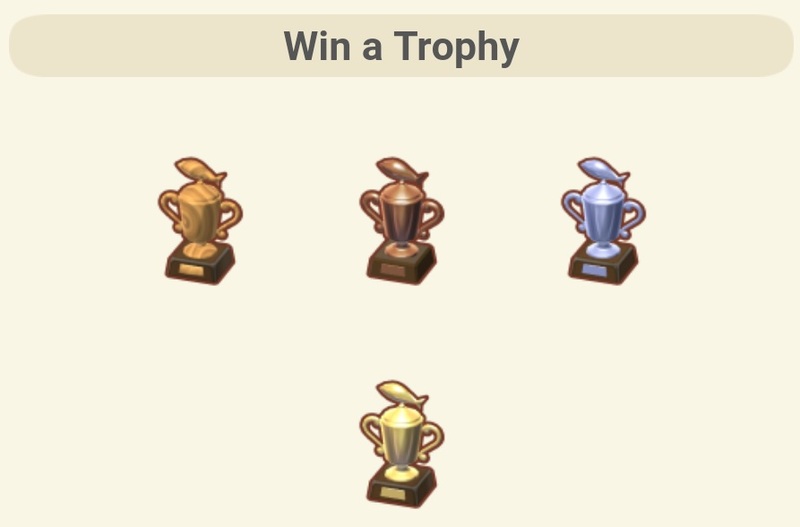 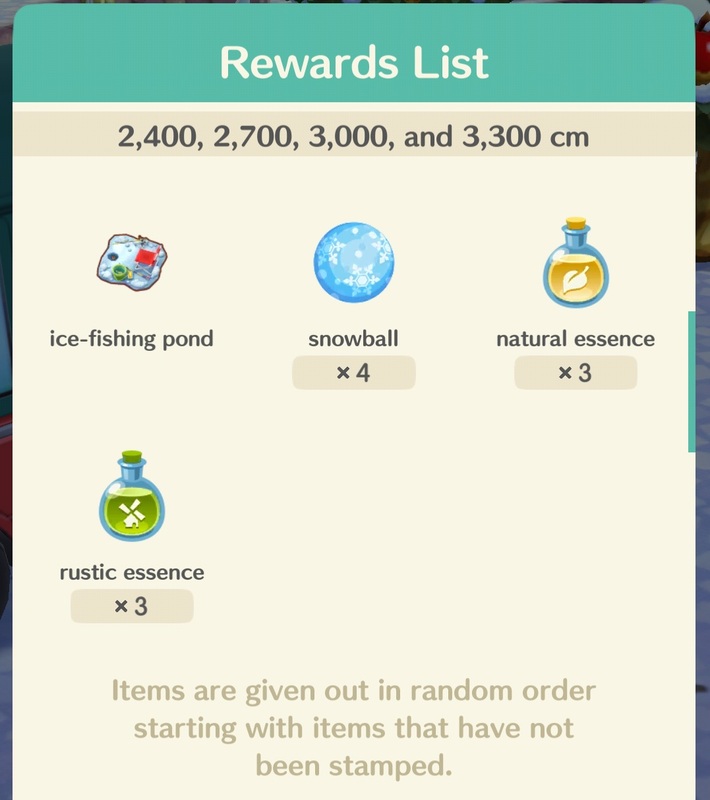 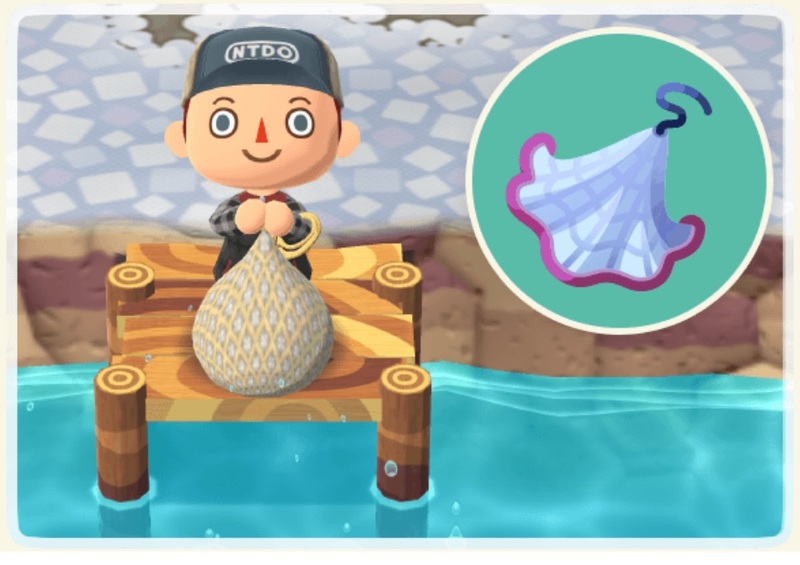 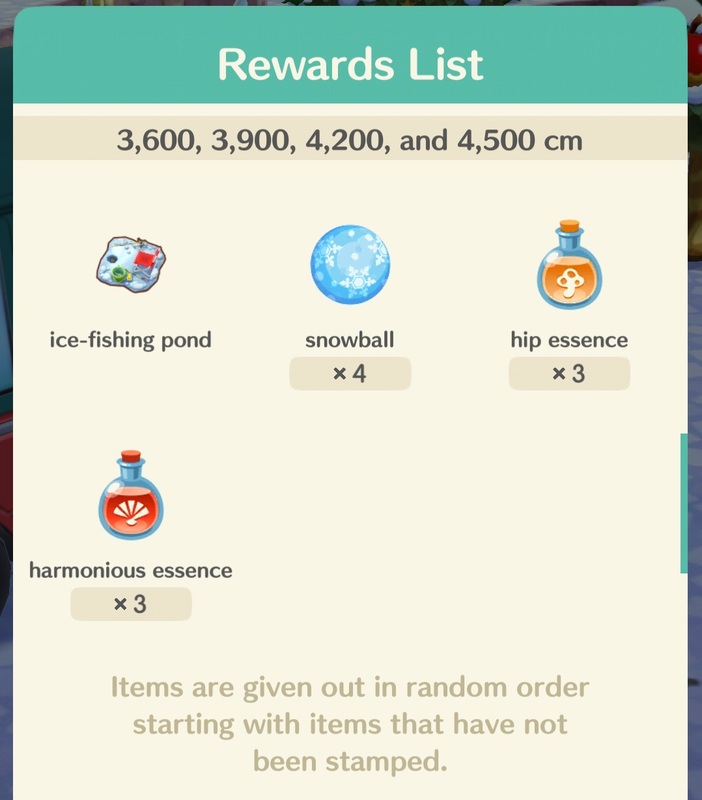 The latest and 10th Fishing Tourney is now live in Animal Crossing: Pocket Camp. 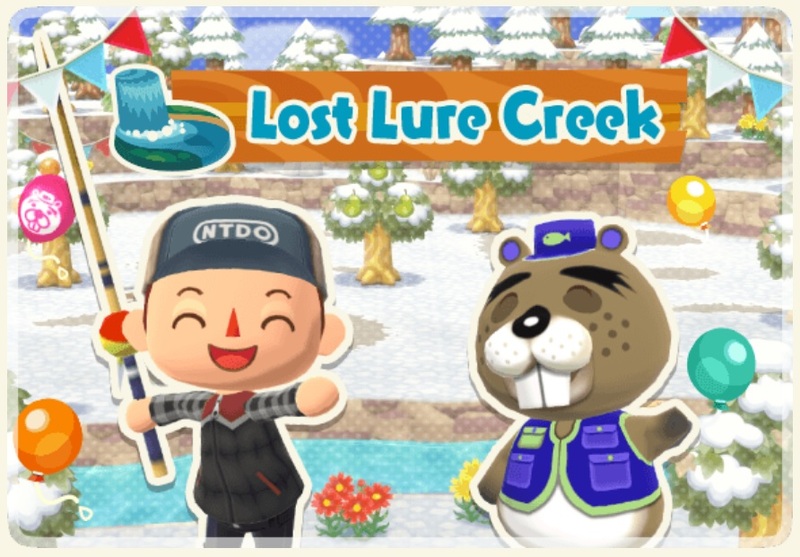 This time around, the event is taking place in Lost Lure Creek, and will again require players to catch as many tourney fish as they can. 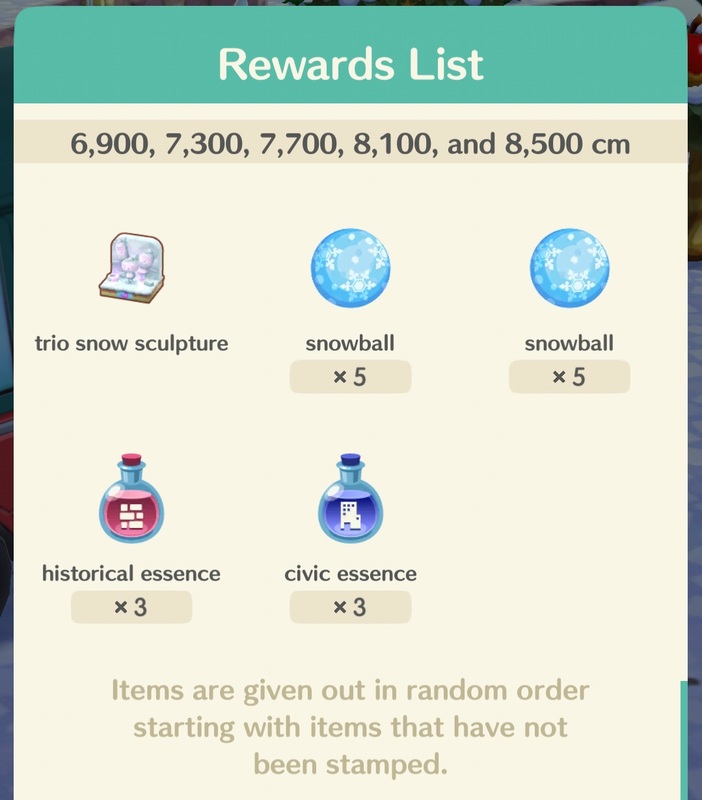 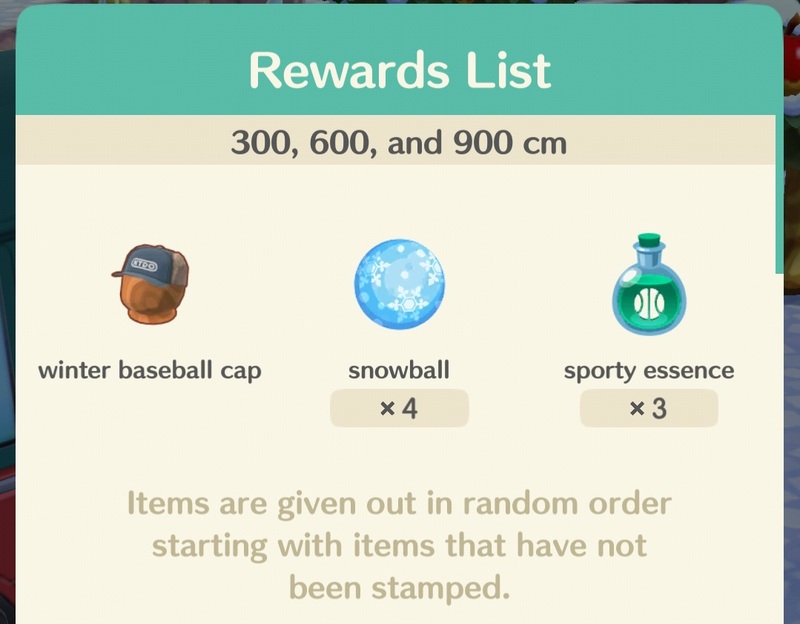 These can then be exchanged for in-game trophies and prizes. 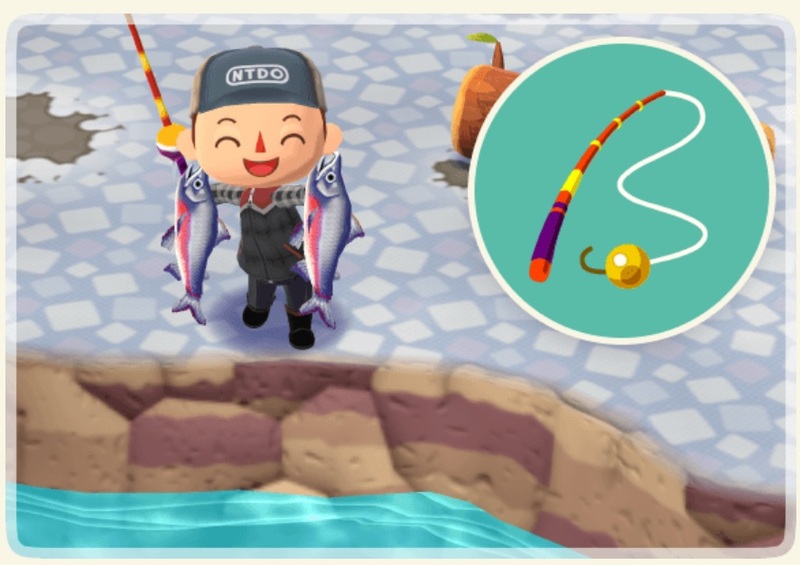 The necessary fish types are pond smelt, dace, and salmon. 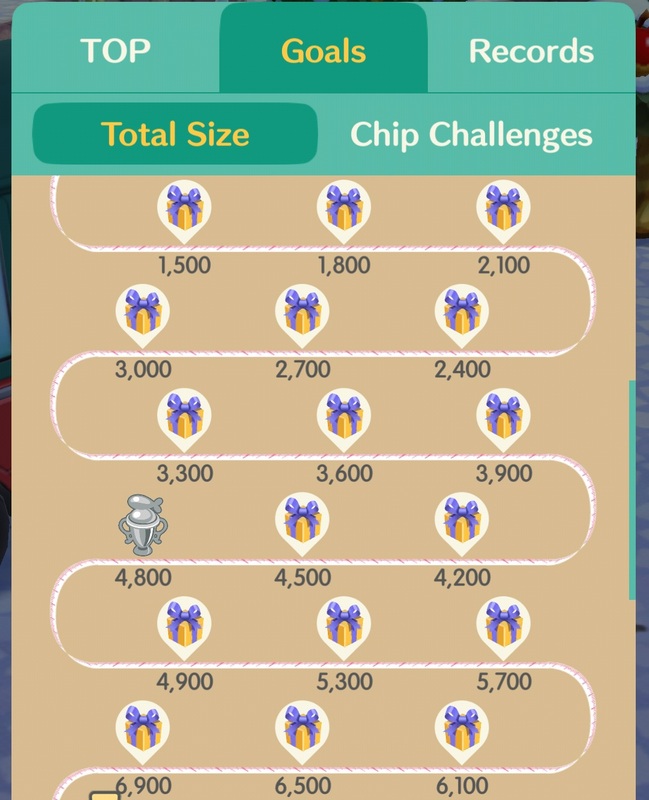 The event is set to last until January 29th, with players able to redeem for rewards until January 30th. 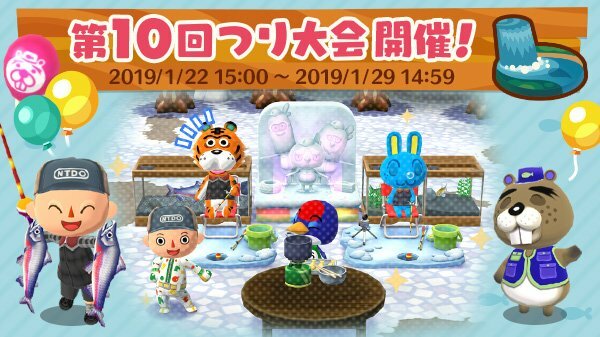 Images for the event can be viewed below.